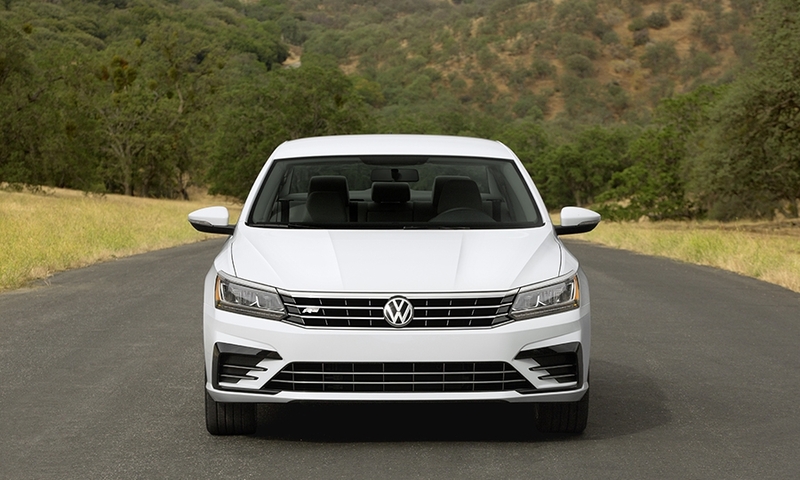 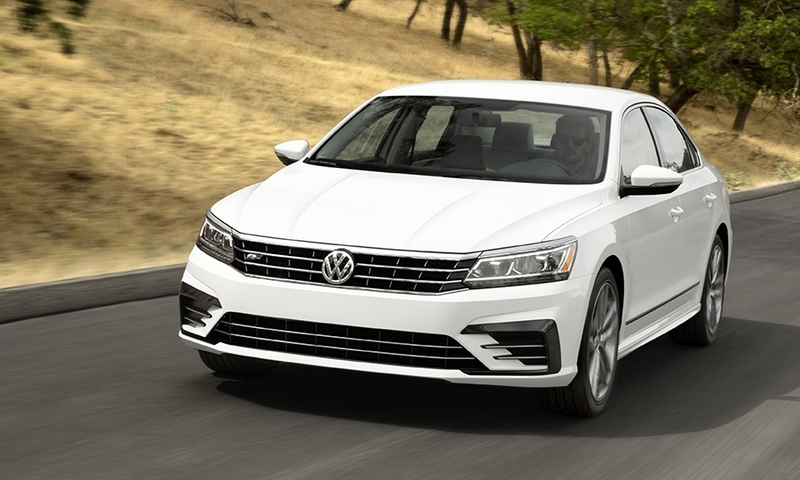 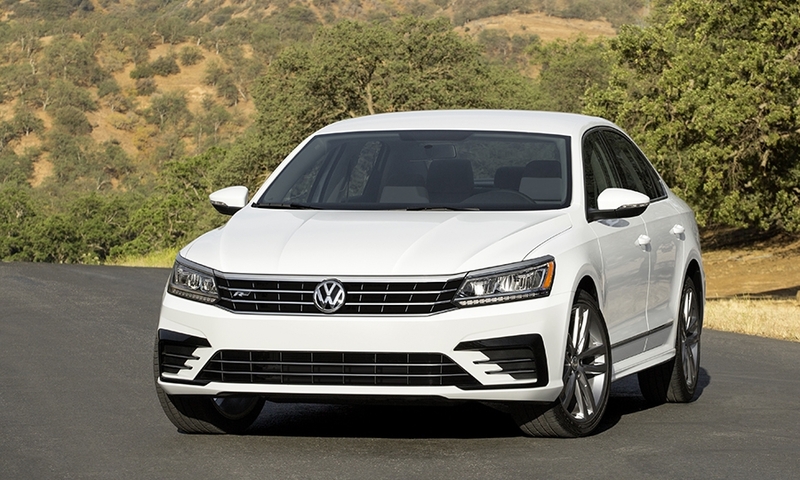 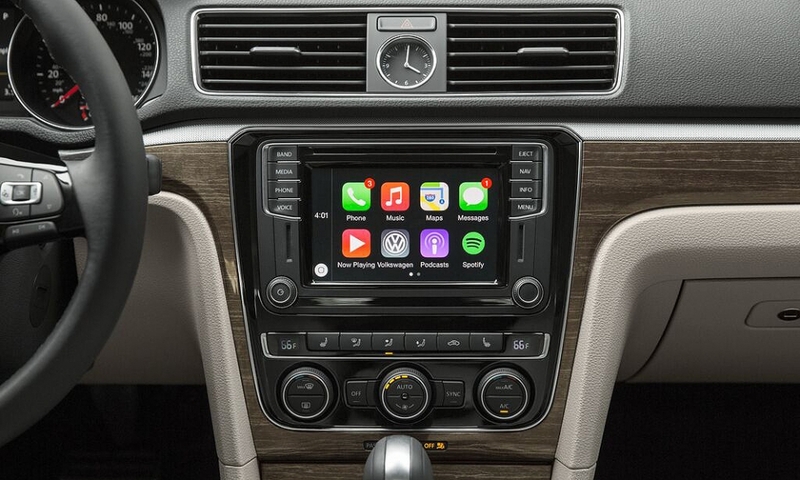 Volkswagen's updates for the 2016 Passat midsize sedan include fresh front and rear styling, a revised instrument panel and center console, a sporty new trim line and a new infotainment and connectivity system. 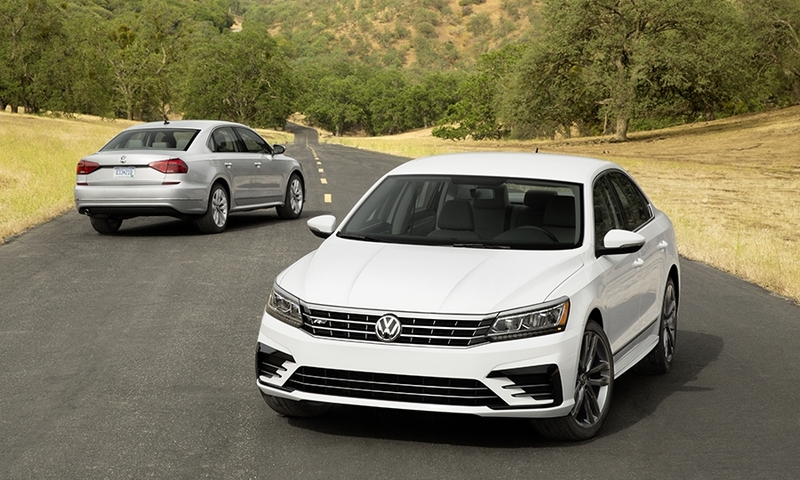 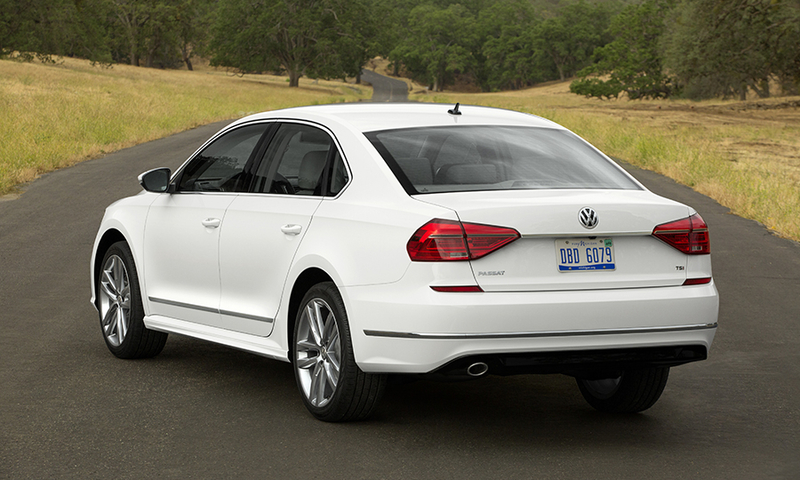 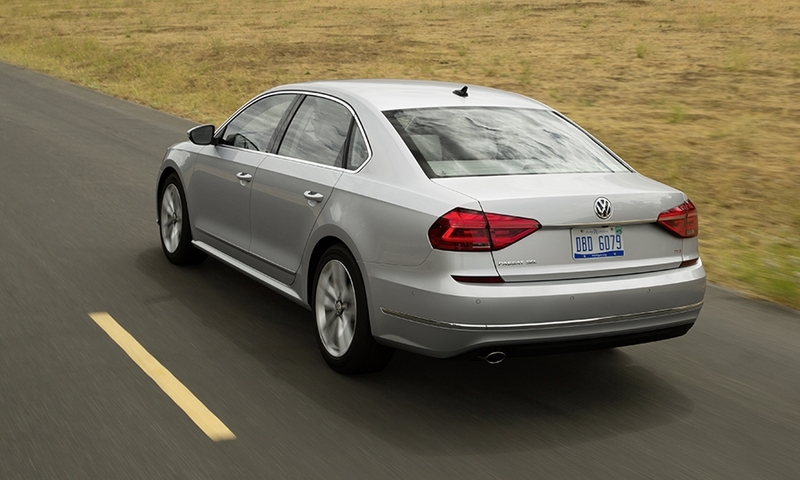 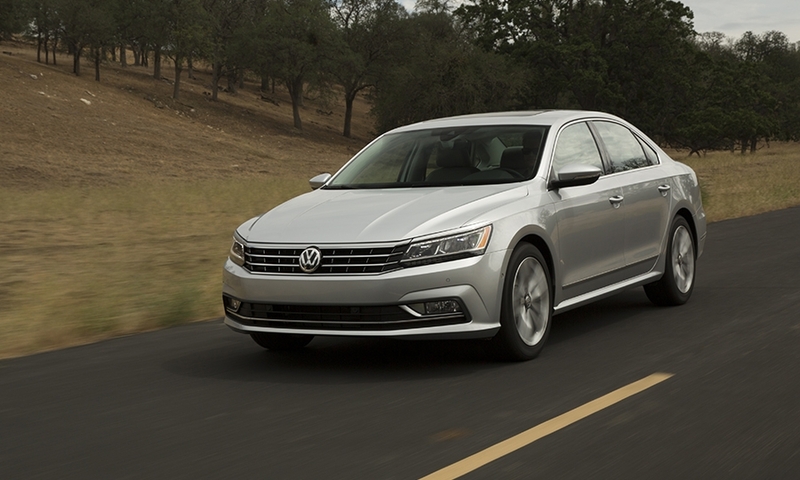 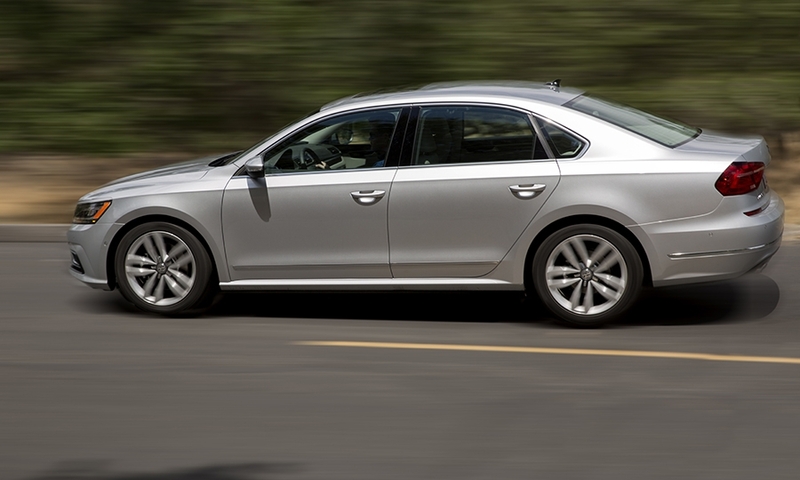 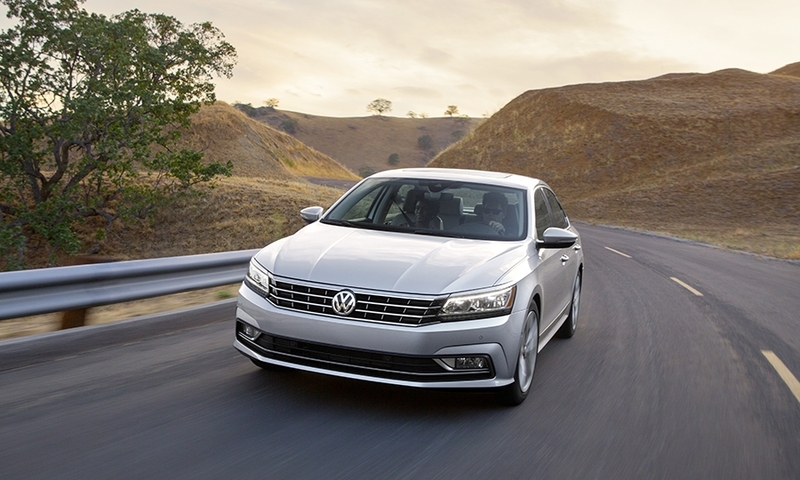 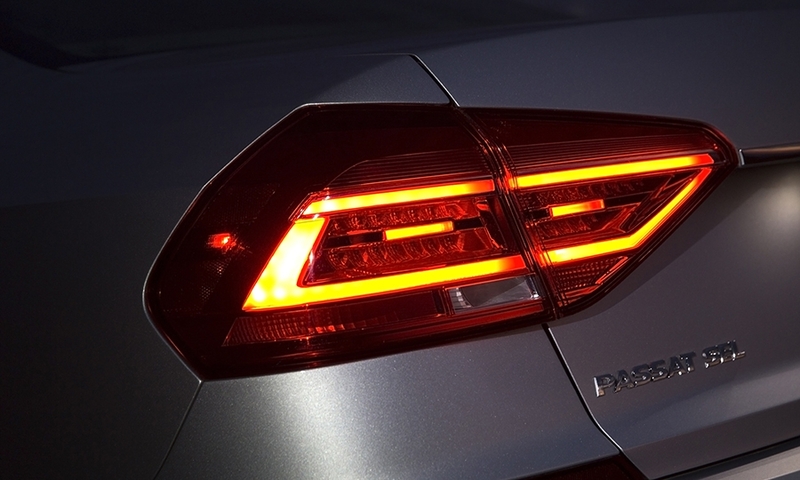 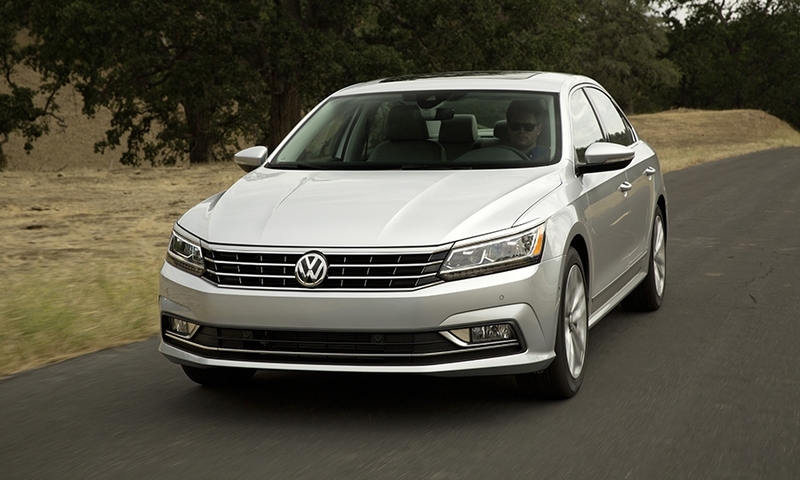 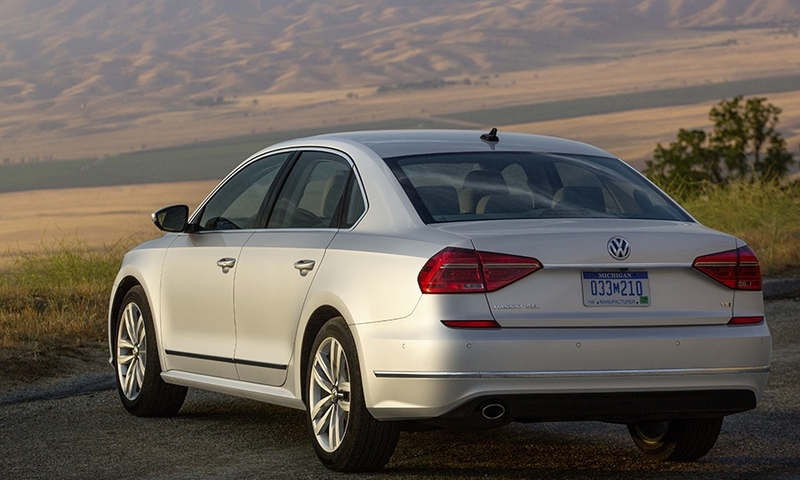 For 2016, the Passat gets much more a much more substantial midcycle update than is VW's custom. 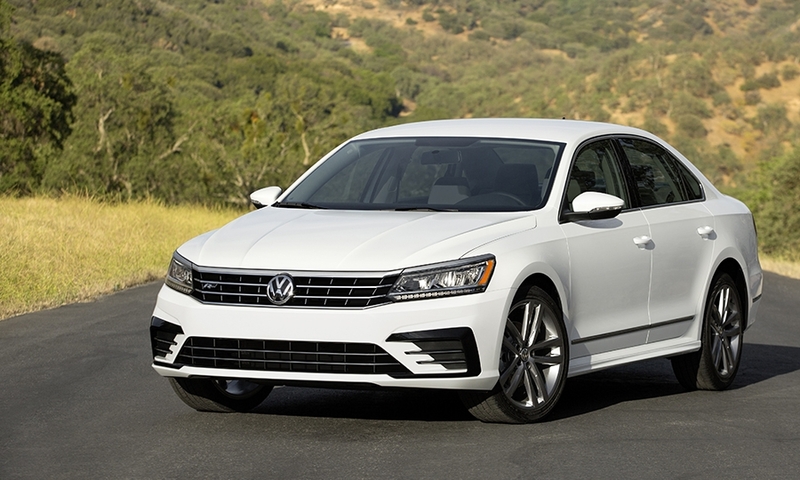 The Passat's hood, front fenders, grille, front and rear bumpers are all new – the only sheet metal unchanged from the 2015 model are the door panels, roof and body side stamping, VW says.